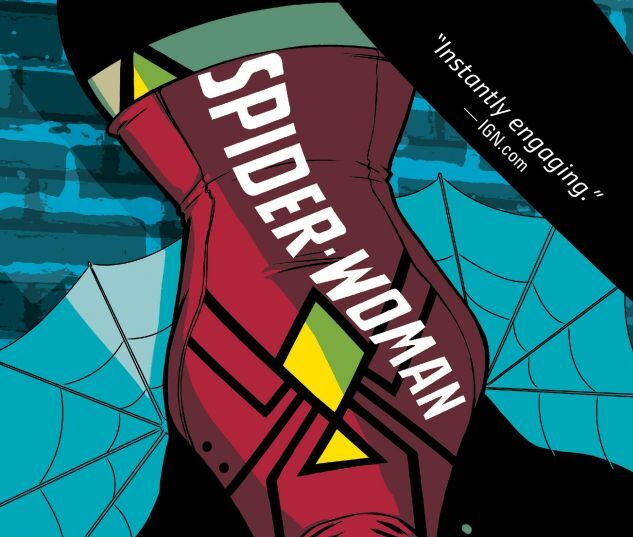 With SPIDER-VERSE in the rear-view, Jessica strikes out to make a new life for herself. 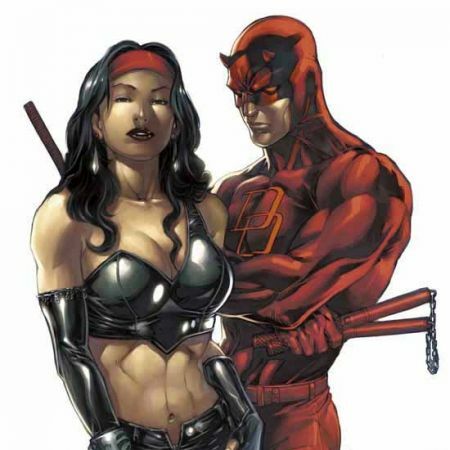 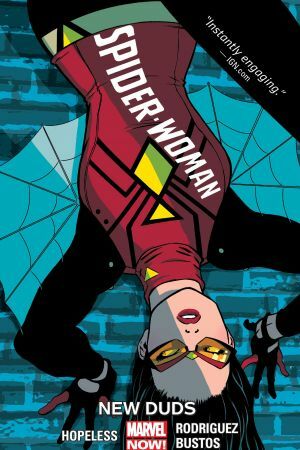 But she's not going to do it alone, as she's joined by new SPIDER-WOMAN supporting cast-mate and classic Marvel character BEN URICH! 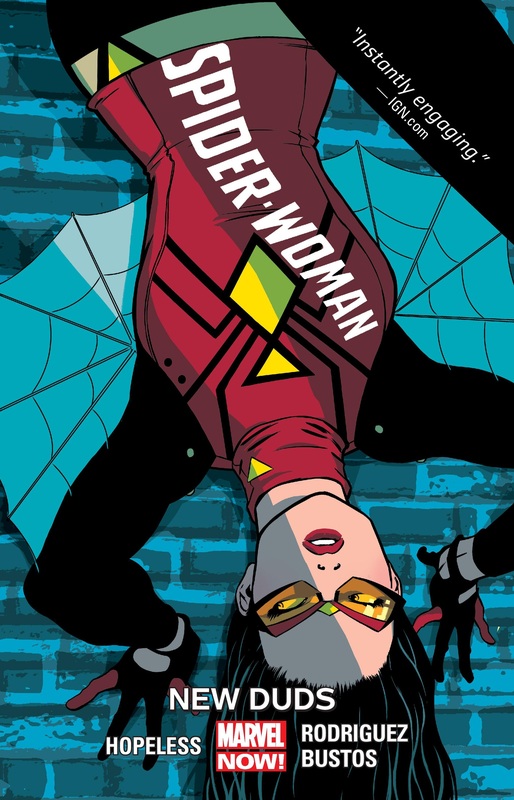 COLLECTING: SPIDER-WOMAN (2014) #5-10.